The two colors fell in love, got married, and lived happily ever after. The end. 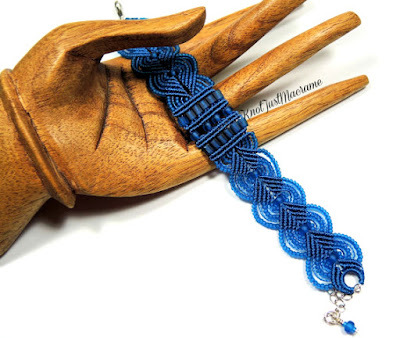 Epilogue: If you would like to write your own micro macrame story, you can find the tutorial for this design (and several others) here in my Etsy shop.